Global Stamping Friends Blog Hop: Sale-a-Bration Celebration! 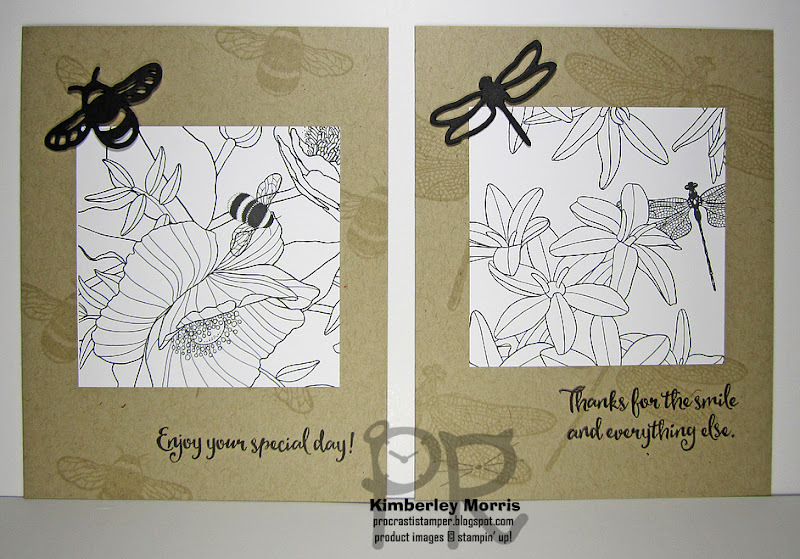 Welcome again to the Global Stamping Friends Blog Hop, that runs the first Friday of every month! 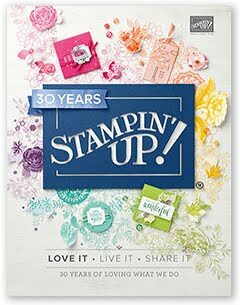 You'll see projects from Stampin' Up! Demonstrators from all over the world in this blog hop. My name is Kimberley and I am in the United States, in Colorado Springs, Colorado. This month our topic is Sale-a-Bration and you should get a peek at some of the FREE items you can earn, and/or some products you can use with those free items! 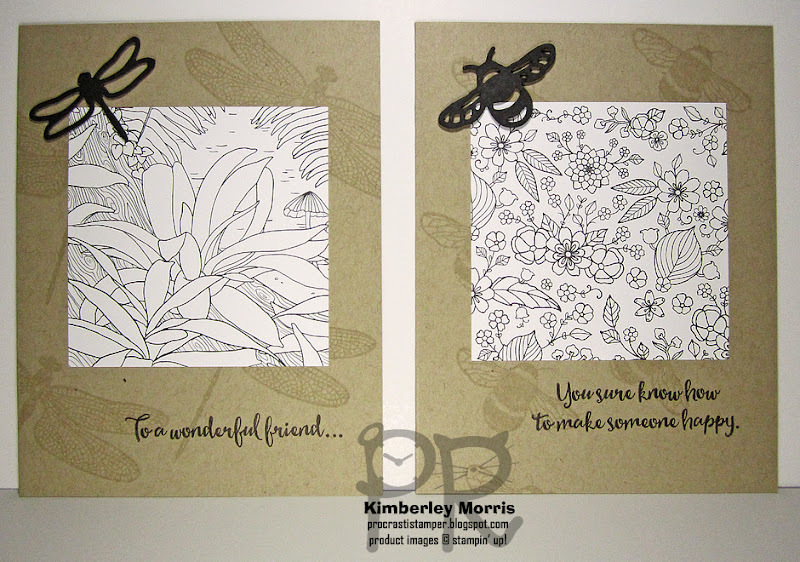 I've decided to feature the Inside the Lines Designer Series Paper (DSP)...you can only get this item for FREE, during Sale-a-Bration, which runs January 4th through March 31st. You can see samples of how our NEW Watercolor Pencils look if they are used dry, or with Blender Pens, plus using Sponge Brayers with ink pads, and even a sample of how the DSP might look colored in with our Stampin' Write Markers. Of course, you can choose NOT to color them in, as I did with my cards, and you still get a very simple, elegant, coordinated look. Stampin' Supplies: Inside the Lines Designer Series Paper (FREE Sale-a-Bration Item! 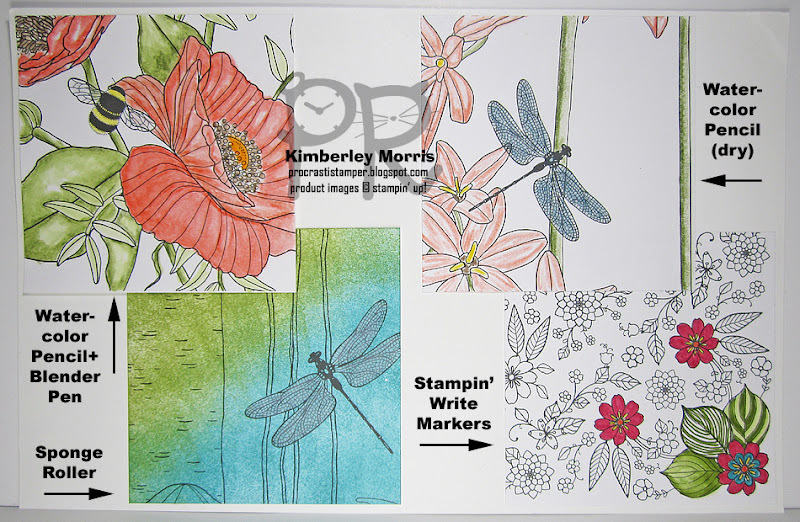 ), Dragonfly Dreams BUNDLE, Crumb Cake card stock, Basic Black card stock, Basic Black Archival ink pad, Stampin' Dimensionals, SNAIL Adhesive. Click the Next or Previous arrow below to find more Sale-a-Bration projects around the world!